...and now we're supposed to sit down and write. Because we carved out the time and the space and we planned to do it and here we are. We fought tooth and nail for this time. Resistance is almost always there. It's the part of you that wants entertainment, or distraction, or rest instead of doing the hard work required to sit there and put words on the page. Resistance keeps kids from doing their chores, adults from keeping their New Year's resolutions, and dieters from keeping off the weight. And Resistance keeps writers from writing, and creatives from creating. I've been thinking about Resistance lately because Steven Pressfield in his books DO THE WORK and THE WAR OF ART talks a lot about it. His books read like missives from the front lines, like letters back East from Clint Eastwood on the frontier of the wild west. 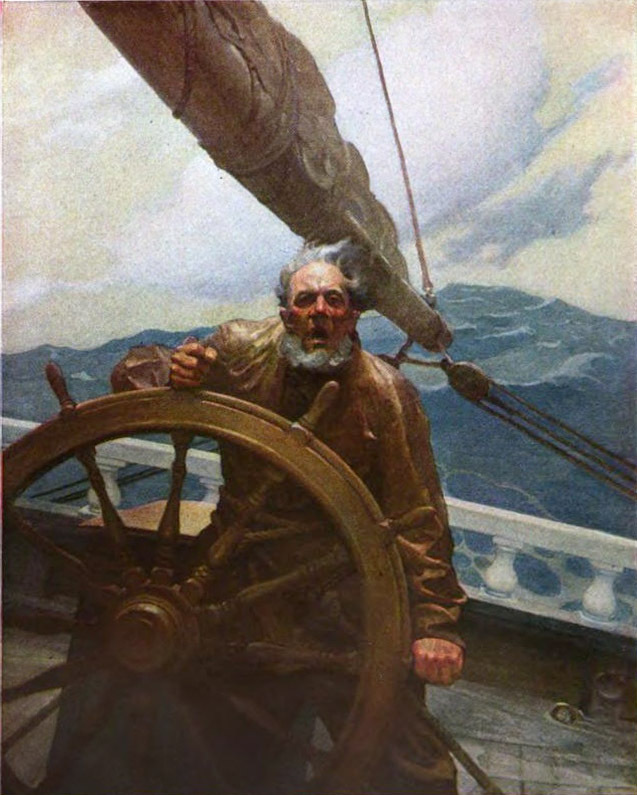 It's gritty, and real, and wise in the way that old sea captains are wise about the sea, or a hunter is wise about the wolf. Pressfield can describe Resistance with the intimacy of an opponent and the accuracy of a scholar. Ok, so it's there. But what do you DO about it? Pressfield puts a lot of stock in outwitting, outmaneuvering, and outlasting Resistance and he has some very salient things to say about how to deal with it. He gets it. But I've been thinking about how I deal with resistance and I've decided that the most powerful tool I have is the truth. Not my wits or my stubbornness or my blind faith. Because, actually, I do want to do this. I do want to write the book. I just do. And all that other stuff that's telling me how hard it is: that's not me. The dance with Resistance is different every day, but when I remember that it's outside of me, and stand on the truth of who I am and what I want, I stop confusing Resistance's voice with my own. And I'm free. And I don't have to be a warrior most of the time. I can just be me. Write on, writers. 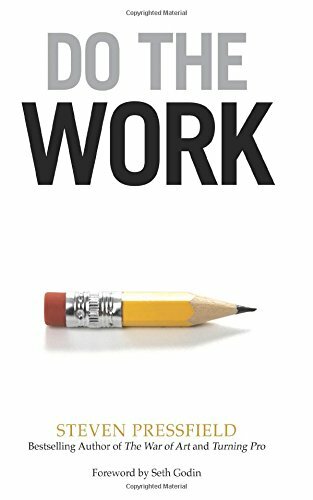 You actually do want to do the work. Really, you do. Great post, Joanna! 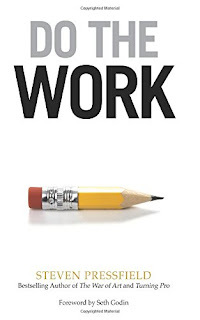 Need to stick this line to my computer monitor so it's there to remind me: "I do want to write the book." So glad it encouraged you, Andrea! You DO want to write it. Go for it. So well-written, and so enlightening. Thank you for giving me another tool to outwit Resistance. Thank you and you're welcome, Michael! Oh, love this and have been battling it for some time lately! I think it was Dorothy Parker who said, "I hate writing, I love having written." somedays it feels like that! Having a book deadline helped me this year to fight off the resistance, now I need to impose my own deadline to do the same! Small realistic goals are my new mainstay. Seriously small: 600 words a day or so. Takes me 2 hours when drafting. Love that Dorothy Parker quote! This was my day yesterday. When days like this come around, I tell myself I only have to put in two hours. Oftentimes I push past it. Yesterday I didn't. But the work was done and the day is new. It's so true. Sometimes it just feels like hard work. Glad you pushed through. Oh my God I feel like I just had a revelation. Whoo this post is like being in church. Praise be! !